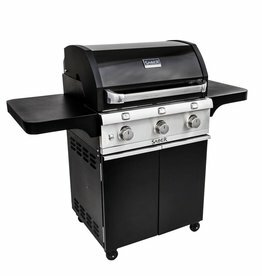 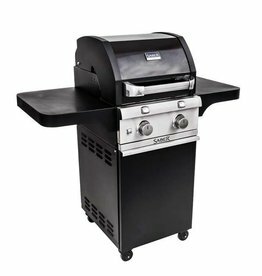 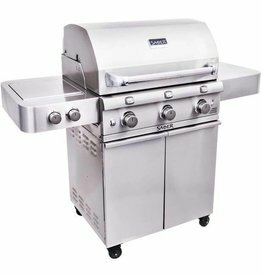 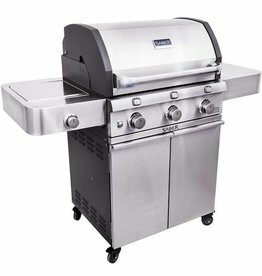 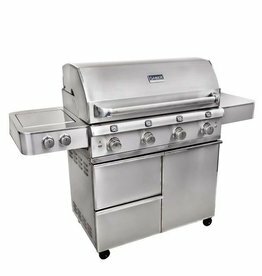 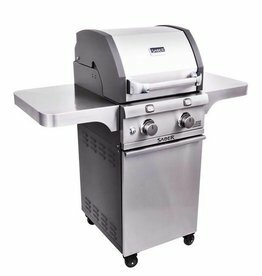 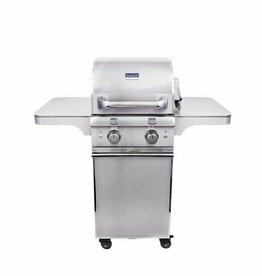 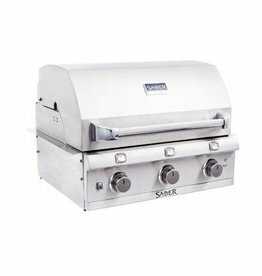 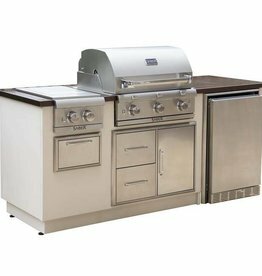 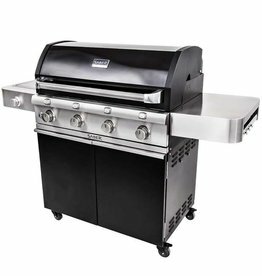 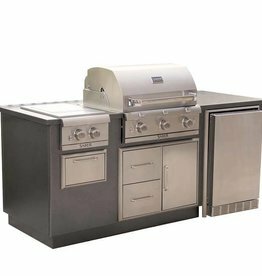 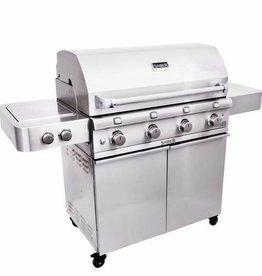 When you are looking for a gas grill that does it all, you’ll want to choose Saber® - it is easy to use, versatile and uses 30% less gas than most gas grills. 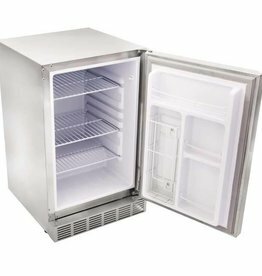 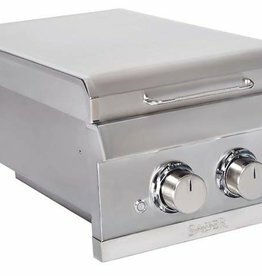 Saber uses their patented cooking system and 304 commercial-grade stainless steel body components and hardware throughout their offerings. 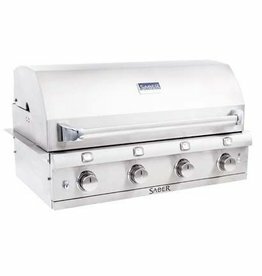 Saber makes a grill to fit any budget by offering several combinations of body style and upgrades. 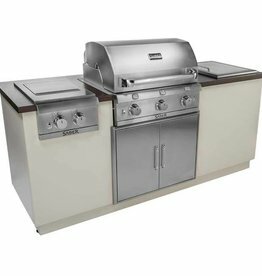 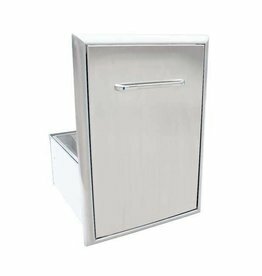 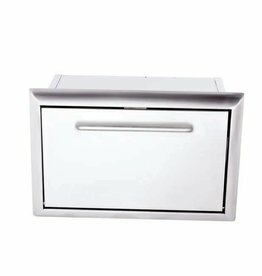 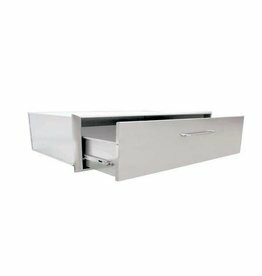 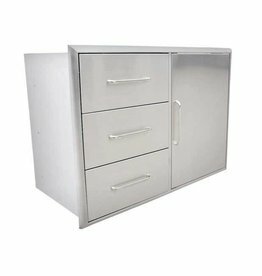 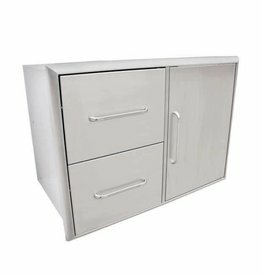 Saber has a full line of outdoor kitchen components and accessories. 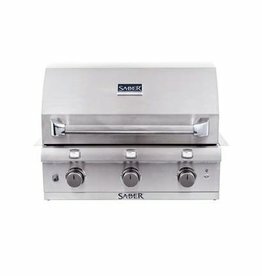 Visit our showroom to learn more and see what makes Saber in a class of its own.